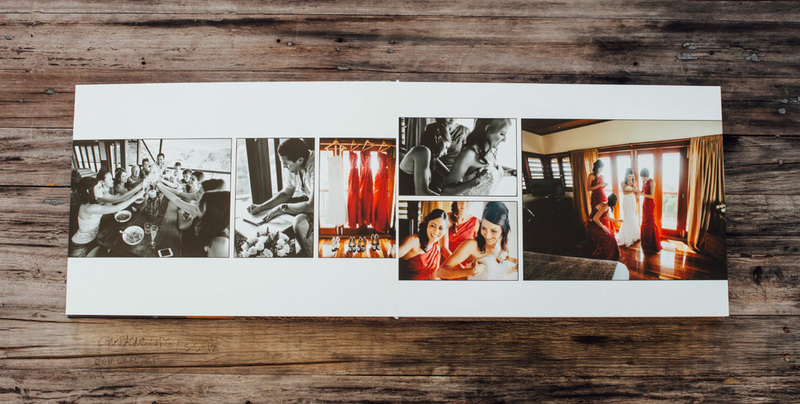 There is no better way to display and store your wedding photos than in an album. 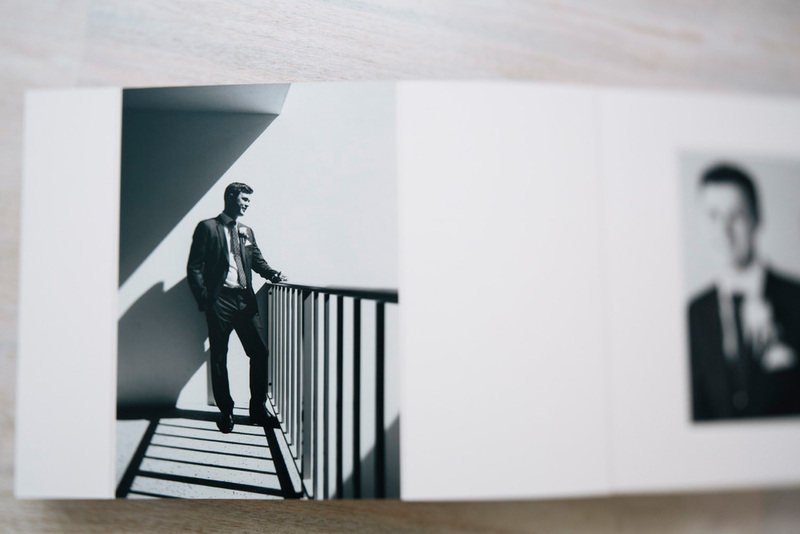 Archival materials and loving care goes into the production of your customised album. A wide range of styles are available including flushmount and matted albums all with leather or photocovers. Online design via a webpage gives you the ability to become involved in the final image selection and design options available. 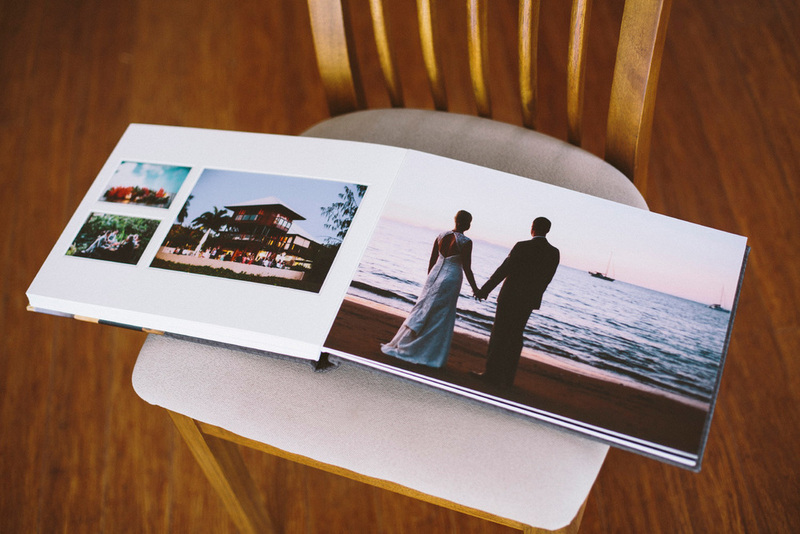 If an investment is something purchased that increases in value then a wedding album is certainly a good investment. With proper care these albums will last lifetime. Imagine a future where your children or grandchildren can look through your album and learn about their family and where they came from. Through the power of photography they will gain valuable knowledge of their history and a connection to the past.